Sometimes I don’t have the time or the will to go all out on my makeup. I just want to reach for a product I know will work exactly how I want it to without thinking. On those days I reach for my trusty go to products. These products live in a special section of my vanity so I can reach in blindfolded and find them. The Cover FX Custom Cover Drops are my absolute favorite foundation in the world. They mix with anything (moisturizers, primers, other foundations, etc. ), eliminating steps for quicker application. The coverage is totally up to my control. Depending on what I want to accomplish, I can go for a sheer application or full coverage. 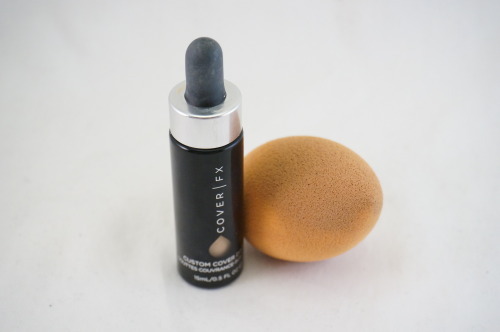 The product can also double as concealer. I can mix it with my eye cream for my under eye concealer or apply it undiluted for particularly stubborn spots. The NYX Eyebrow Cake Powder is probably the easiest way for me to do my brows. 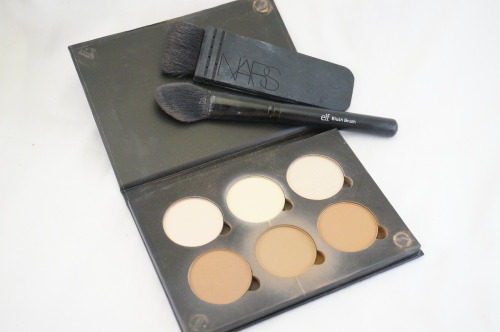 My brows are naturally light and very sparse, and this powder is the quickest way for me to get definition. With two shades, I can apply the lightest shade to the inner part of my brow and the darker shade to the tail to create a natural look. The provided wax really holds my shape in place, so I know my brows are in place all day. To make it extra easy, the provided brushes are actually pretty good. 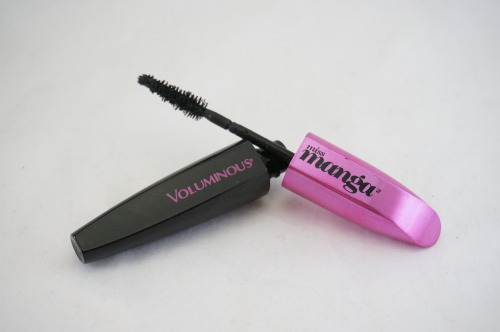 The L’Oréal Miss Manga Voluminous Mascara provides a big impact in just two coats. It makes my lashes look thick and long without a whole lot of fuss. This mascara is really buildable and doesn’t flake on me. 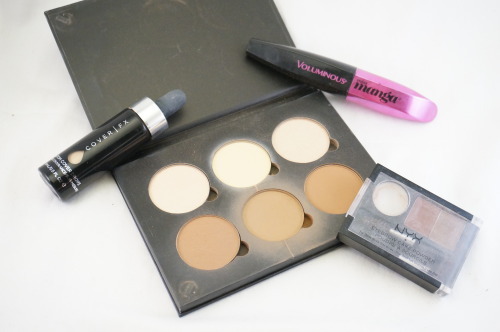 With these products, I know I’ve got exactly what I need to make a variety of looks. The dependence is so strong that I immediately buy backups when I’m half way through the product. What are your go to products? Let me know!